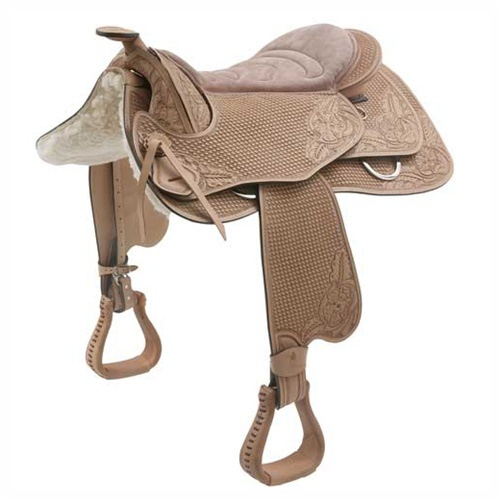 The Barefoot Virginia Rose is a stunning, authentic western style saddle. 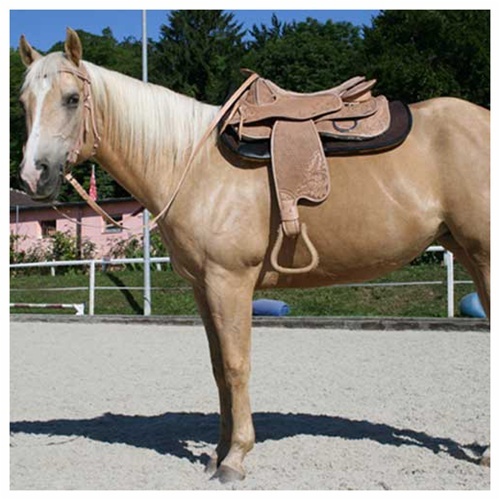 This treeless saddle is totally flexible and horse friendly. 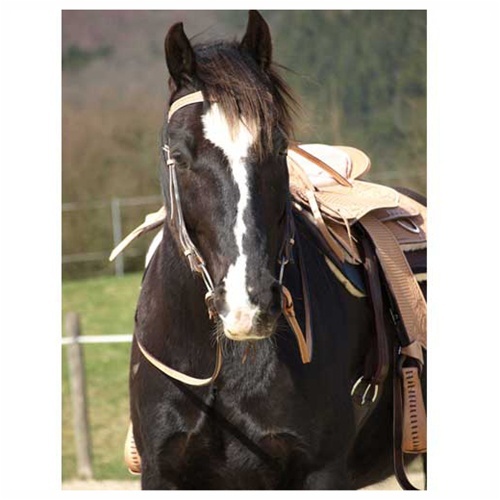 Ordering Note(s): This saddle is a Special Order item and is not returnable or exchangeable.